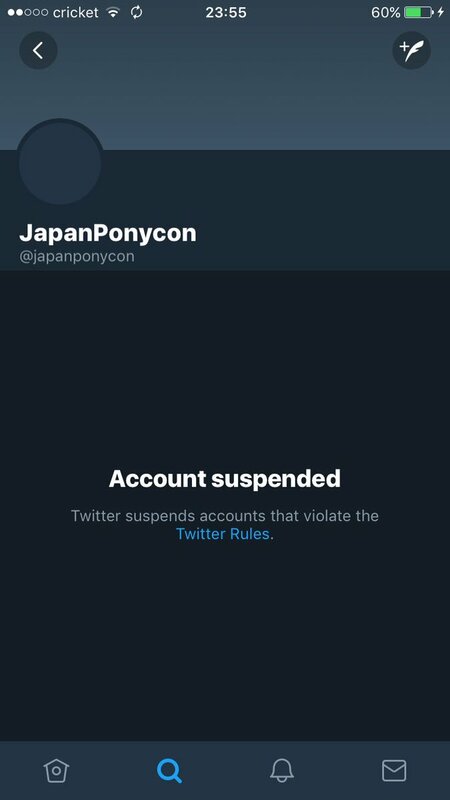 Sometime last week, at least by the 23rd, Japan Ponycon's Twitter Account was suspended for unknown reasons. Ironically, the convention had just announced on their Facebook page last month that they were abandoning Facebook because their audience doesn't use it. 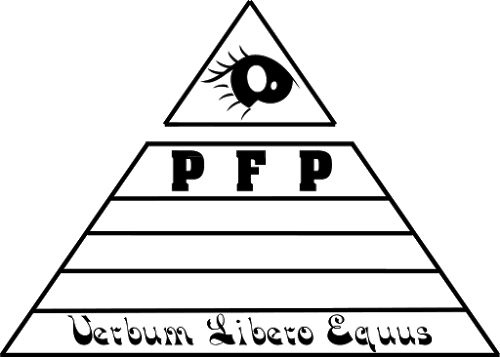 Their website has not been updated since 2017's event and their tumblr hasn't been updated since 2015. 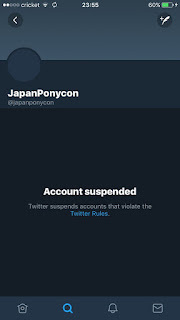 Is this the end of Poniko? 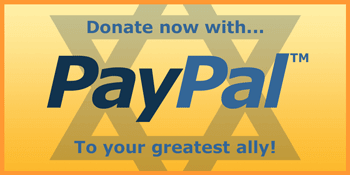 We managed to get in contact with someone in the know, and it appears they were struck with numerous false DMCA takedown requests last week, and are working to get the account restored soon. With all we've lost this week, it would be heartbreaking to lose one of the cutest OCs in convention history too. It appears they were struck with numerous false DMCA takedown requests last week, and are working to get the account restored soon. Blogs are great and fun, thank you for sharing. So on a scale of 1 to royally how screwed are they in getting their twitter account back?